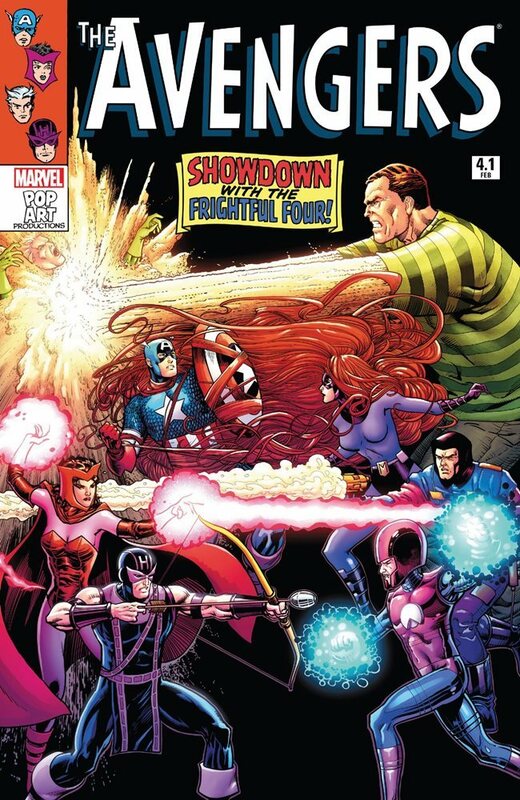 Showdown with the Freightful Four! 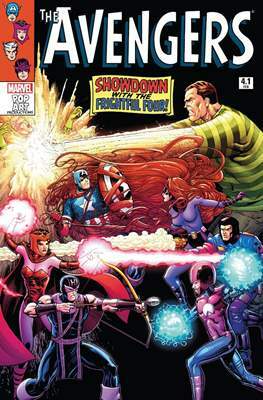 The old order crumbles as Captain America finds himself unable to keep "The Mighty Pretenders" together as a team. But he has one ace up his sleeve — one you've never seen before!